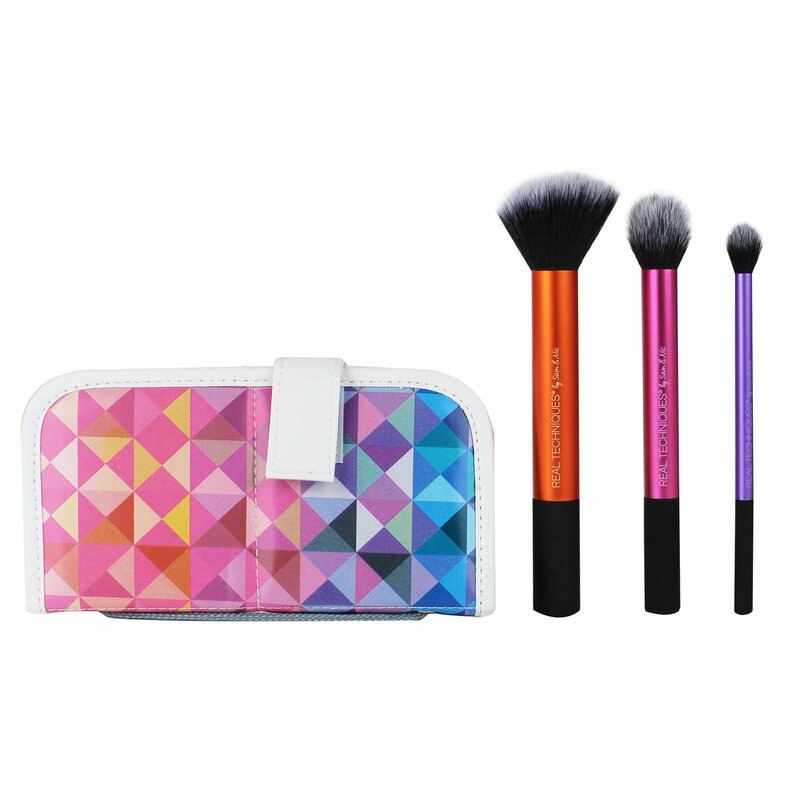 This limited edition multitask set simplifies your makeup routine. 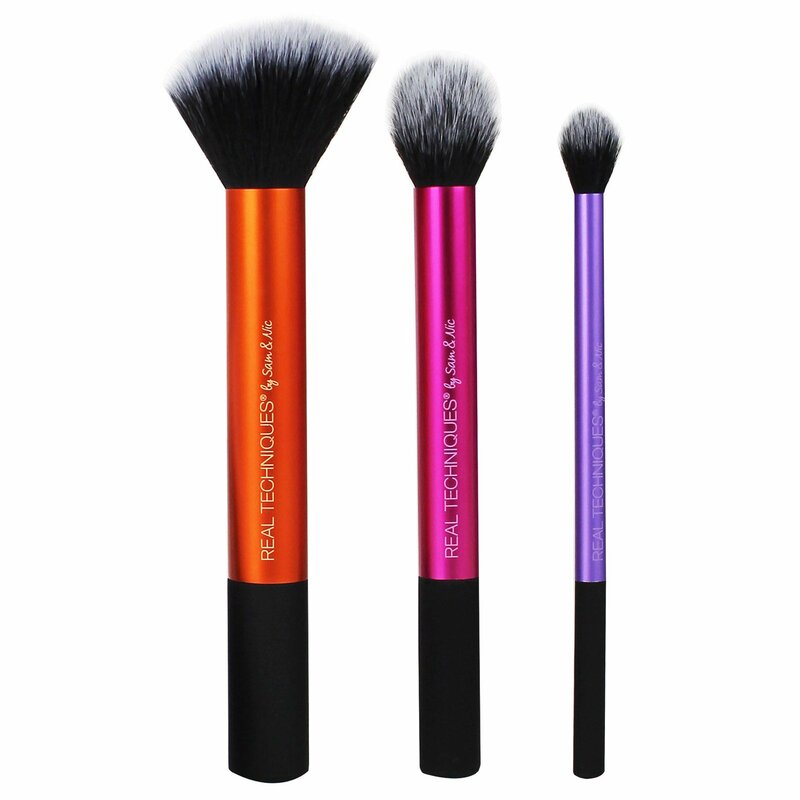 The collection has 3 brand new, exclusive brushes with unique cuts and sizes, to make you a multitasking pro. 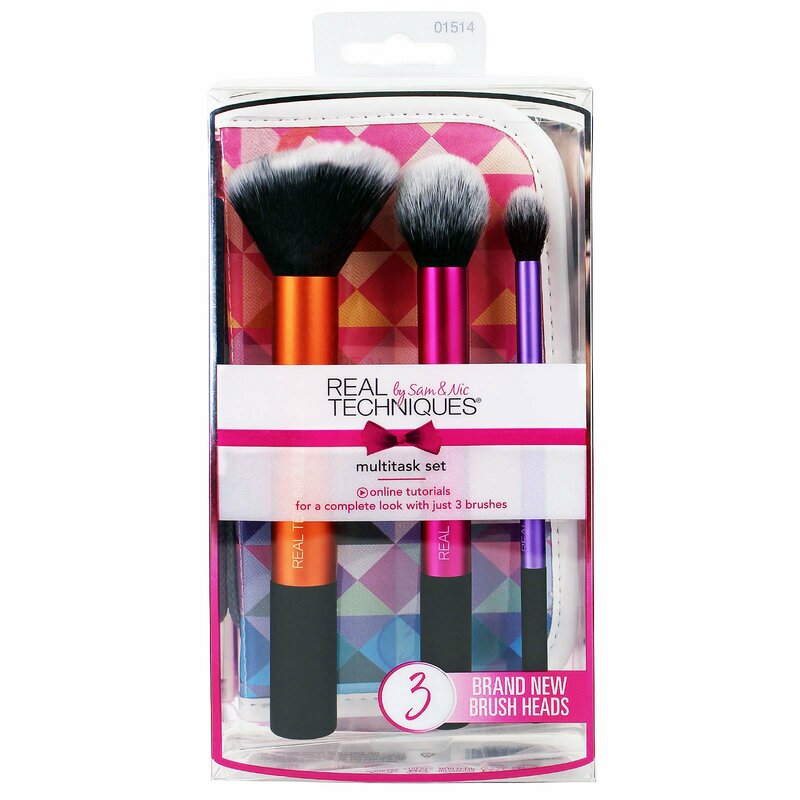 These versatile brushes are ideal for liquids, powders, or creams.